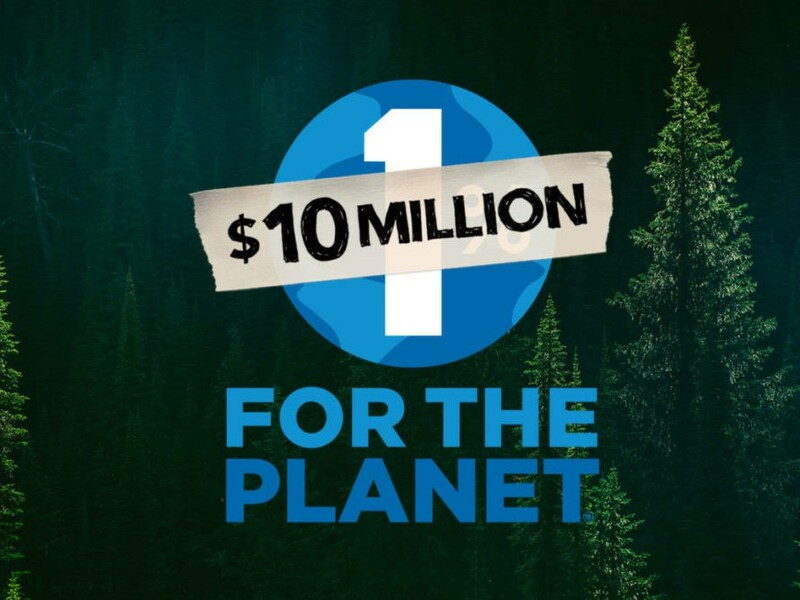 Patagonia just raised $10 million for the environment, and all in one day, to boot. The outdoor-apparel retailer, which pledged to donate 100 percent of its global Black Friday sales to underfunded grassroots organizations working to “protect our air, water and soil for future generations,” shattered records last week when it raised five times the $2 million it had projected to make. Many of its customers dubbed Patagonia’s unique take on the post-Thanksgiving shopping-palooza as a “fundraiser for the Eath,” Rose Marcario, the company’s CEO, wrote in a blog post. “On behalf of these activists and every Patagonia employee, we extend a heartfelt thank you to our customers, friends and community worldwide who showed up to #loveourplanet,” she said. 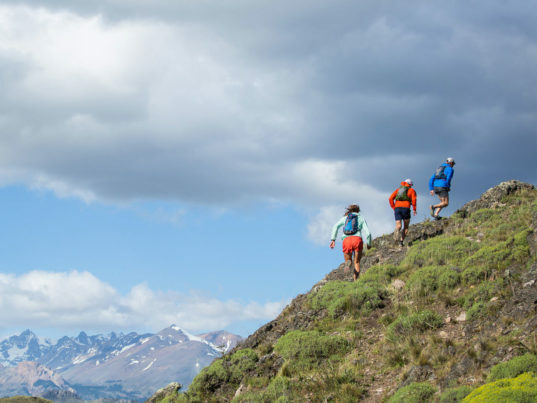 While the Black Friday proceedings were a Patagonia first, the firm already donates 1 percent of its daily revenue to environmental organizations. Groups that have benefited from its largesse range from such national platforms as the Natural Resources Defense Council to smaller outfits like the Delaware Riverkeeper Network. The science is telling us “loud and clear” that climate change is a problem, Marcario said. While making purchase decisions that align with our values is just one of the steps we can take, Marcario encourages us to get involved in other ways, as well. “By getting active in communities, we can raise our voices to defend policies and regulations that will protect wild places and wildlife, reduce carbon emissions, build a modern energy economy based on investment in renewables, and, most crucially, ensure the United States remains fully committed to the vital goals set forth in the Paris Agreement on climate change,” she added. Patagonia just raised $10 million for the environment, and all in one day, to boot. The outdoor-apparel retailer, which pledged to donate 100 percent of its global Black Friday sales to underfunded grassroots organizations working to �protect our air, water and soil for future generations," shattered records last week when it raised five times the $2 million it had projected to make. Many of its customers dubbed Patagonia's unique take on the post-Thanksgiving shopping-palooza as a "fundraiser for the Eath," Rose Marcario, the company's CEO, wrote in a blog post. "On behalf of these activists and every Patagonia employee, we extend a heartfelt thank you to our customers, friends and community worldwide who showed up to #loveourplanet," she said.